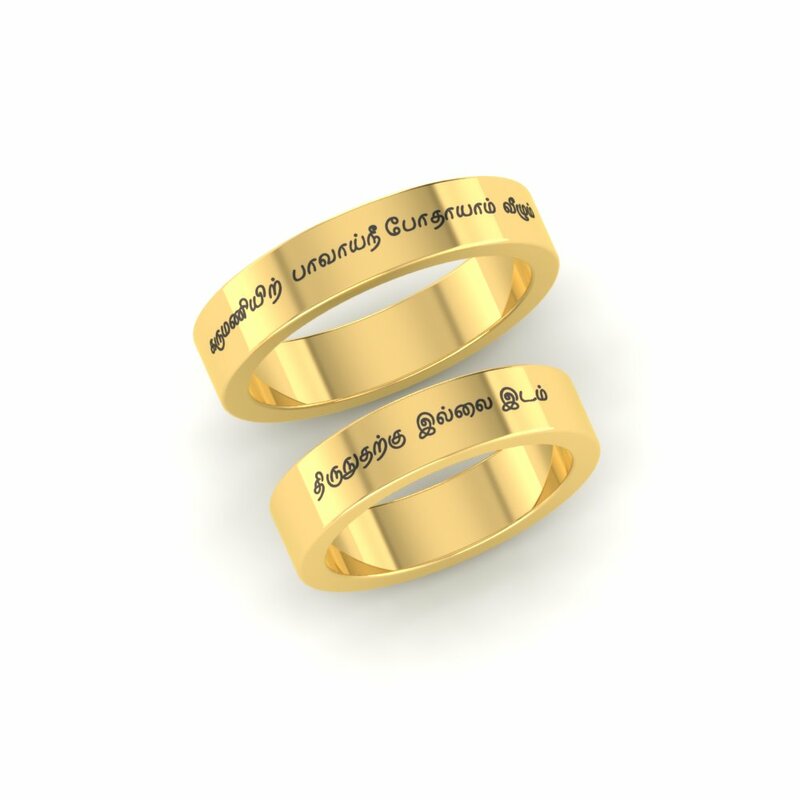 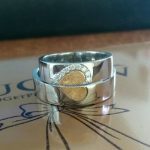 Feel Forever Connected With These Unique Couple Rings. 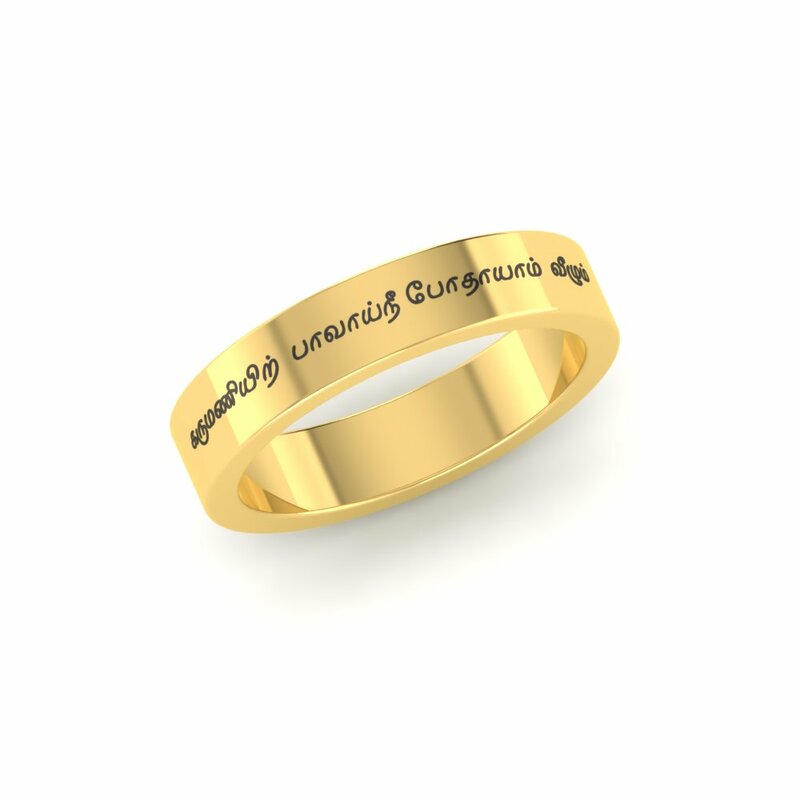 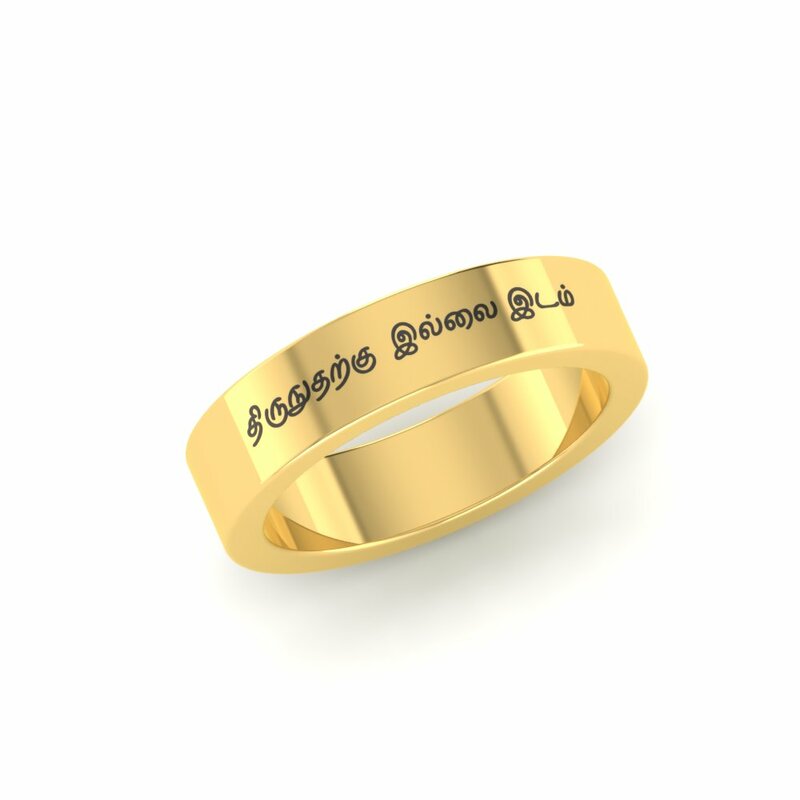 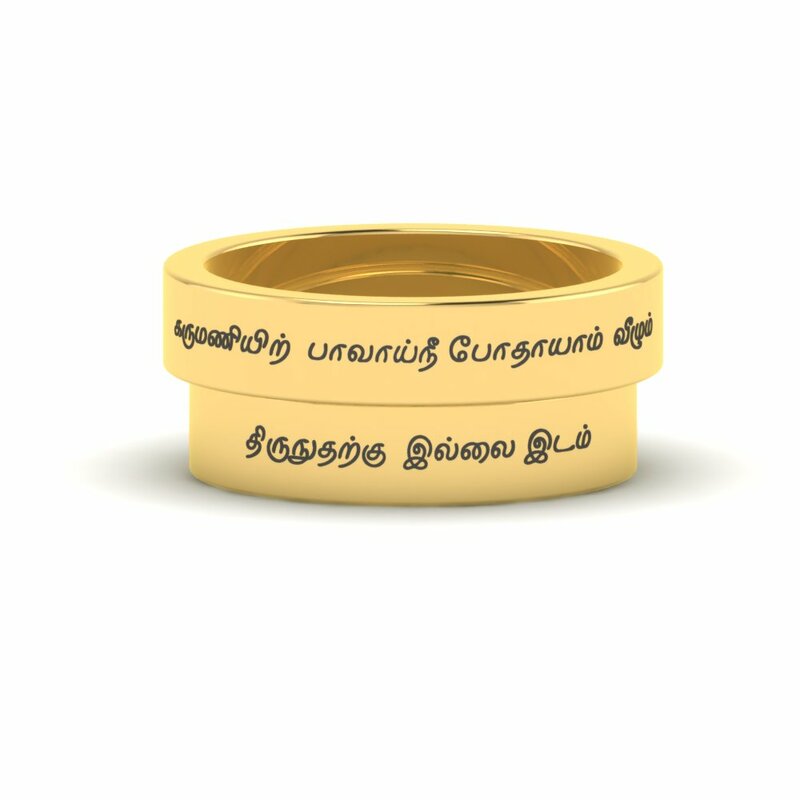 Designed For All Lovers Of Tamil Literature. 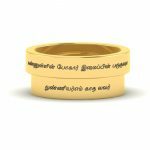 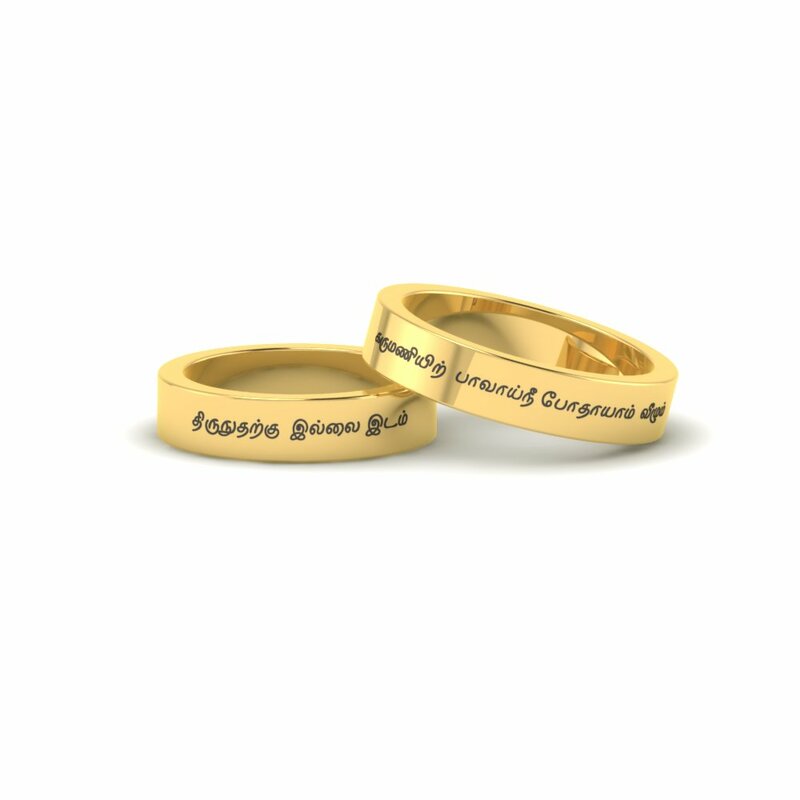 Thirukural Gold Couple Rings Overall rating: 4.7 out of 5 based on 235 reviews.